Released in September, iOS 12 is now on 78 percent of all iPhones, iPads, and iPod touches shipped in the past four years, Apple said in updated stats for developers. Among those devices, 17 percent are still on iOS 11, while 5 percent are using iOS 10 or earlier. People will sometimes hold off on updating iPhones and iPads for the sake of hacking, testing, app compatibility, or speed — though iOS 12 was a concerted effort to improve performance on older hardware, annual iOS upgrades have previously caused either minor or major slowdowns. Broadening analytics to all Apple mobile devices, iOS 12 usage shrinks to 75 percent. The missing 3 percent can be found with pre-iOS 11 users, some of whom might not be able to install the newest software. iOS 12 adoption has so far outpaced iOS 11. In late January last year iOS 11 was on 65 percent of devices, only reaching 85 percent days before iOS 12's launch. 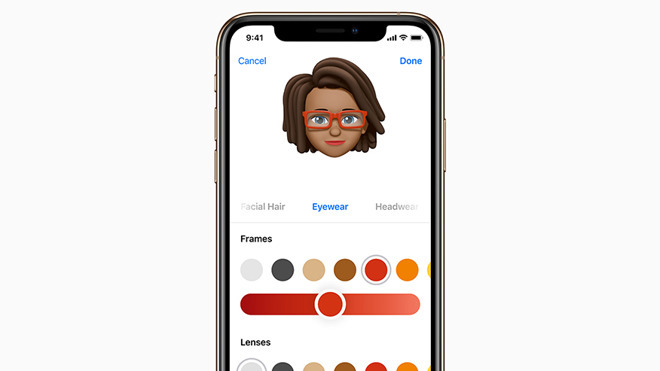 Beyond better performance, iOS 12 includes features like an improved notification system, memoji, ARKit 2 support, and Siri shortcuts enabling something akin to Amazon Alexa skills.